The LauriestonBar, the Weavers and Loch Lomond Southern Summit are all winners. 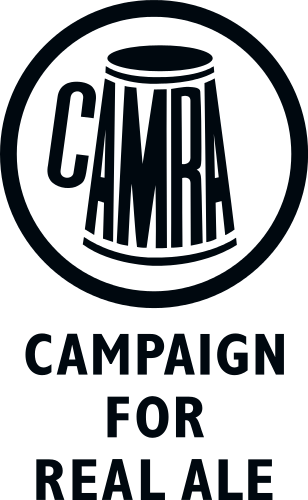 Two important decisions were taken at the Branch AGM on 16 March. Firstly, Loch Lomond Brewery's Southern Summit was voted Branch Beerof the Year for 2018. 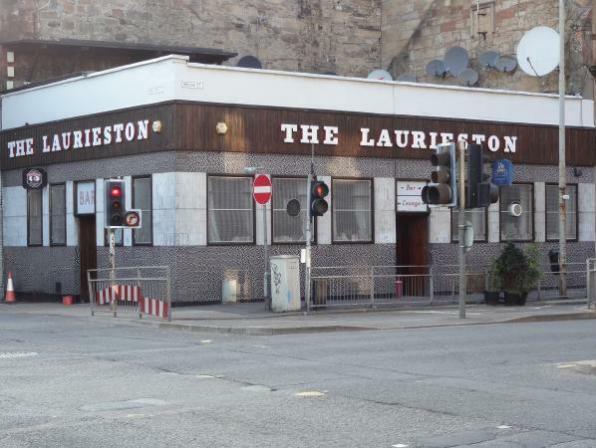 Secondly, the Laurieston Bar, Bridge Street, Glasgow was voted Overall Branch Pub of the Year for 2018. 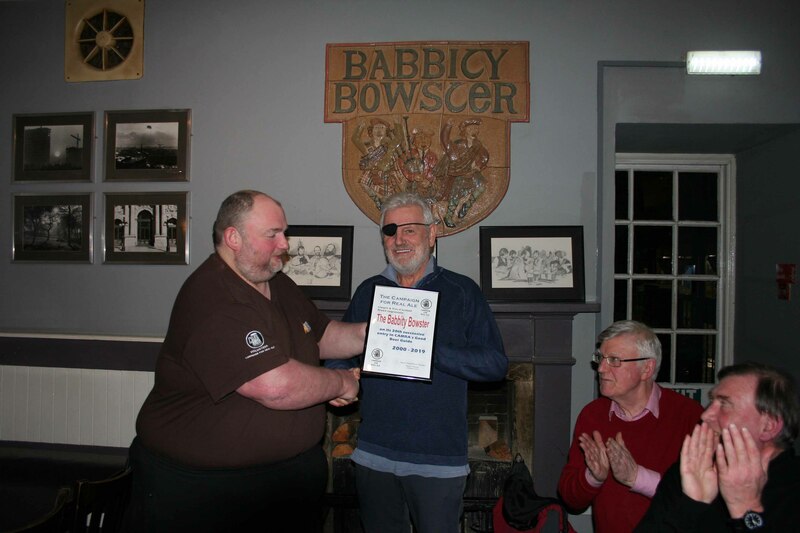 After the AGM at the March Branch meeting the Weavers in Strathaven was voted Lanarkshire Pub of the Year for 2019. Congratulations to them all. 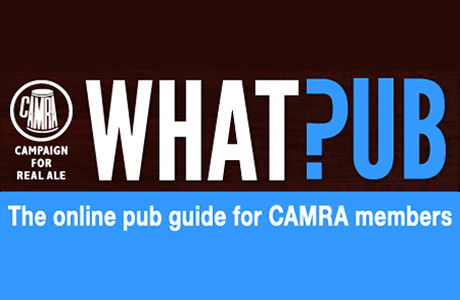 The Babbity Bowster earns its 20th successive Good Beer Guide appearance.